I'm going to be taking a bit of break from writing Wildlife Wednesday posts. Wildlife Wednesday posts are fun, but they are pretty time intensive. It finally happened! A Wildlife Wednesday post actually lines up with the release of the newest Squshie! Yesterday I introduced you all to Ezra and today's wildlife post is all about Tasmanian Devils! Last week we talked about the Giant Panda. This week we are going to learn some fun facts about Red Pandas like Xelpho! This week we're going to talk about giant pandas. You are probably familiar with this animal and know that they are endangered, but what else do you know about them? Let's find out as we learn some panda facts! The last two weeks we talked about some pretty well known animals, lions and horses. 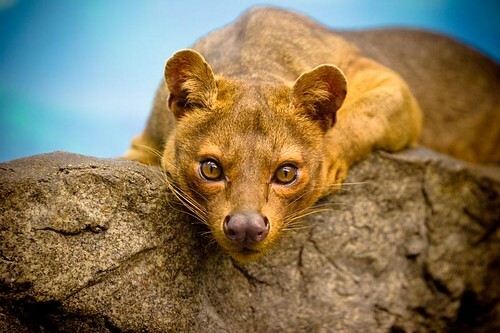 This week we're going to talk about an animal I think most of us are not very familiar with, the fossa! We got a request for a Wildlife Wednesday post about horses. 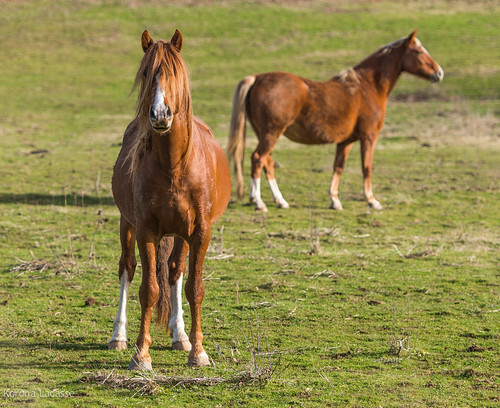 Here are a bunch of general and hopefully interesting facts about horses! This week we're going to talk about an animal I know you've heard of, lions! Although this is a pretty well known animal, I hope I've still got some fun and interesting facts to share with you about this majestic creature. Let's get started!